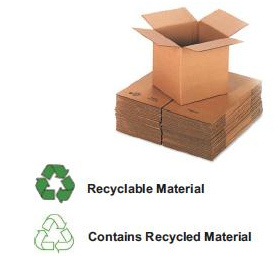 At KL Packaging we stock a variety of boxes to meet the needs of specialised customers as well as the general public. We are involved directly in the manufacturing process thereby ensuring the best possible prices. Apart from keeping stock size boxes we manufacture according to size for specific customers. We also have various sizes of new and recycled boxes regularly which are surplus or over run orders. Contact us when you need them.